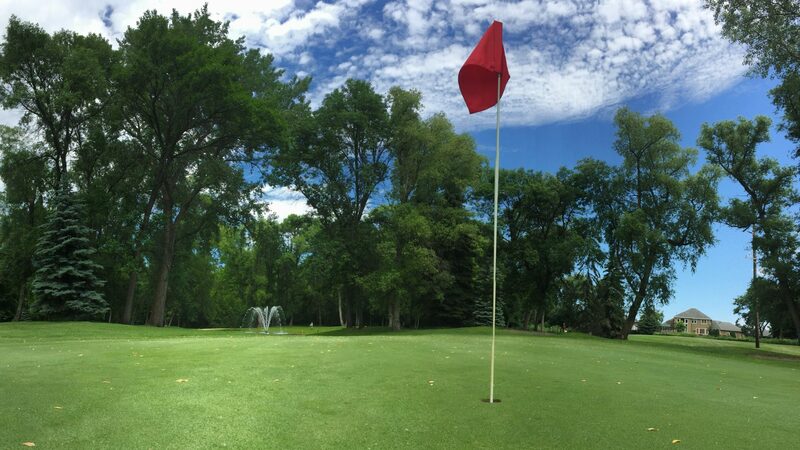 The Benson Golf Club is excited to announce that the Benson Golf Club Foundation is now ready to accept your tax-deductible donation. Donations may be accepted for the building remodel fund, tree trimming fund, or general fund. All donations can me made in the ProShop today!